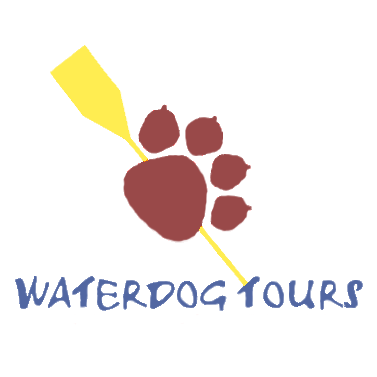 Waterdog Tours les da la bienvenida a nuestros amigos Ledyard Canoe Club! en uno mas de sus fabulosos viajes a Ecuador cruzando ríos nuevos y experimentando aventuras increíbles de nuestra amazonia. A group of Ledyard paddlers spent a couple weeks boating in El Chaco. Sometimes you get a lot of footage from the finca and none from the Oyacachi... Big thanks to everyone in Ecuador who helped us out and made the trip so incredible - Abby, Rodrigo, Abe, Endless, Andres, Jonhs, and most of all the Ashquis!